As a concept it applies in ordinary lives not just in formailsed services. Most assessment focuses on the problems and deficits, so we need to be prompted to give equal attention to what we are good at. A strengths assessment will offer resources and confidence to underpin any call-to-action. It helps us to articulate our priorities and exert some control over our own lives. 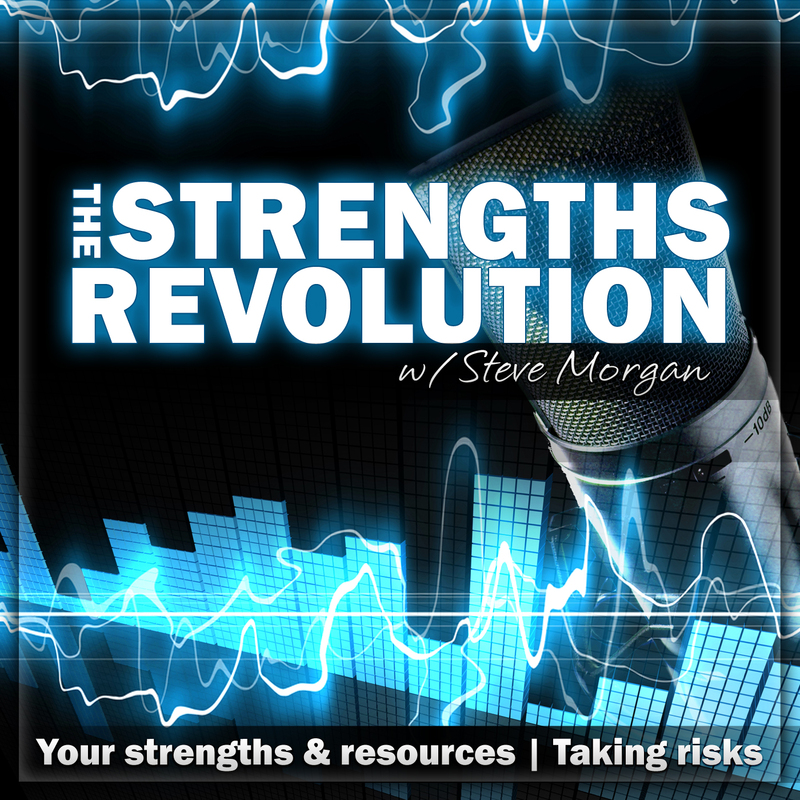 Genuinely working with strengths still has barriers to overcome. “Don’t wait for extraordinary opportunities. Seize common occasions and make them great. Weak men wait for opportunities; strong men make them.” [Orison Swett Marden – American Author 1850-1924].